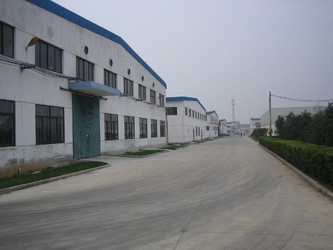 We are a professional supplier and exporter of high quality rubber and plastic products with reasonable price in China. We can help you supply all kinds of rubber and plastic products with professional products and services under reasonable & competitive price. We are designing, producing and exporting various types of silicone products, polyurethane products, PTFE products, rubber mountings, rubber sheets, plastic products etc. 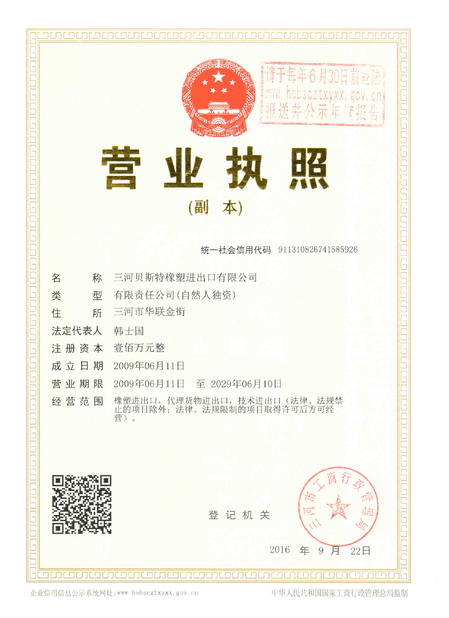 as well as other nonstandard specifications according to the buyer's requests and drawings. We are sticking and developing the advanced technologies and products in order to meet the gradually aroused new demands and markets on the lines of industrial seal, chemical, engineering, mechanical, electronics, automobile, construction, pharmaceutical etc. 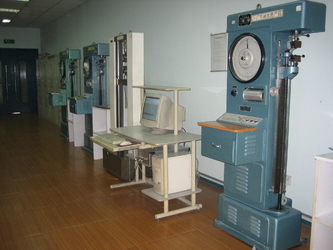 We are adopting advanced technologies and equipments, try to gather, control and keep the prominent & excellent engineers, resources, technology and factories in China. We can help you choice the different goods and production-technology-roadmaps according to meet the buyer's different requests. We thank to all of our trained employees and believe that we shall become the important supplier and exporter on the line of rubber & plastic products in the international market in the foreseeable future. 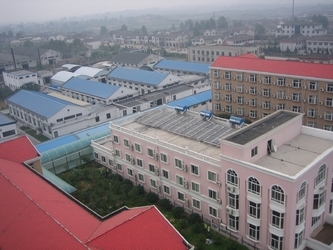 Our silicone rubber factory is the largest manufacturing center of silicone rubber material & products in China with more than 60,000 tons production capacity yearly. 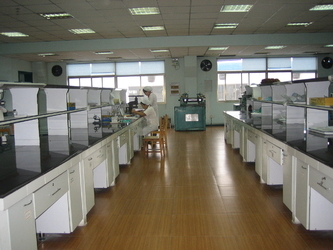 Our polyurethane factory is the leader and pioneer of scientific research organization at polyurethane industry in China who can produce all kinds of PU sheet, rod, tube with themself polyurethane material. 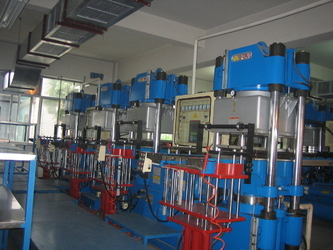 Our PTFE factory is the leading manufacturer of PTFE sheet and rod who is the largest factory at PTFE line in China. 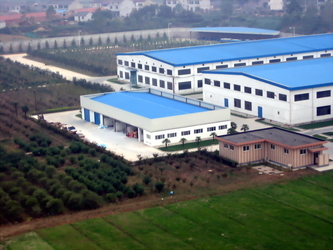 Our rubber sheet factory is the best quality in north China who can produce all kinds of high quality rubber sheet with realonable price. Our advanced staffs and engineers persistently supplying the premium quality, competitive price as well as considerate after-sale services. Our sales network and clients have extend to more than 50 countries covering South East Asia, North America, South America, Europe, Oceania, Africa, Middle East and other regions throughout the world. Our products range is flexible and varied from commercial grade, economy grade and premium grade with Chinese standard and other country's standard or under the different requests and drawings from the buyer. 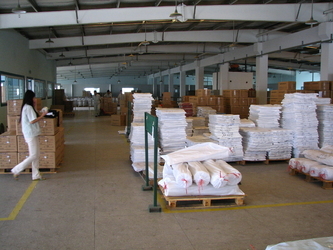 We do also help our clients in voles in other request goods according to their special request as we are Chinese and very know well the Chinese market with our profuse produce, sale, purchase and export experiences, we are very convenient and glad to help our clients connect with other Chinese manufacturer and factory. All the above products are supplied in multiple specifications in order to optimally meet our clients' specific requests. 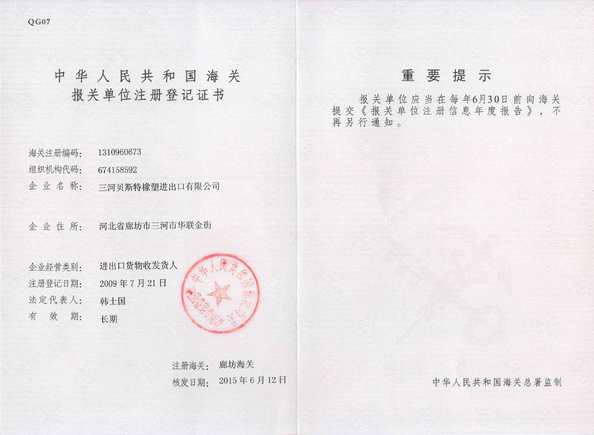 For better develop and supply our goods and services to our all clients, we have established and registered our new sister company of "SANHE BESTRUBBER IMPORT & EXPORT CO., LTD." on 11th June 2009 who help us directly handle all import and export program in China. Worldwide importers, wholesalers, distributors are welcome to visit our factories and discuss long-term partnership. Your gracious comments will be our fresh motivation and encouragement to driving us to be top supplier and exporter in this world. Our service catchword is "EXCELLENCE QUALITY SINCERE SERVICE". We hope that we shall become your best ideal business partner and reliable friend! Our goal is becoming the friends of our real & potential customers, and our friends can be found everywhere in the world! We can help you supply the following products with best price and high quality.